Great reception. Professional service. Close to public transport. 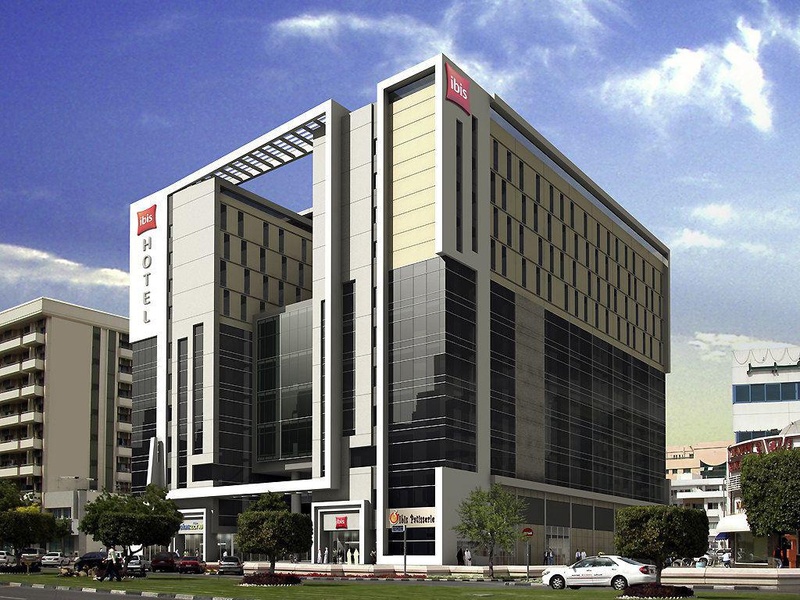 Ibis Dubai Al Rigga hotel is a great choice for both business and leisure travelers. 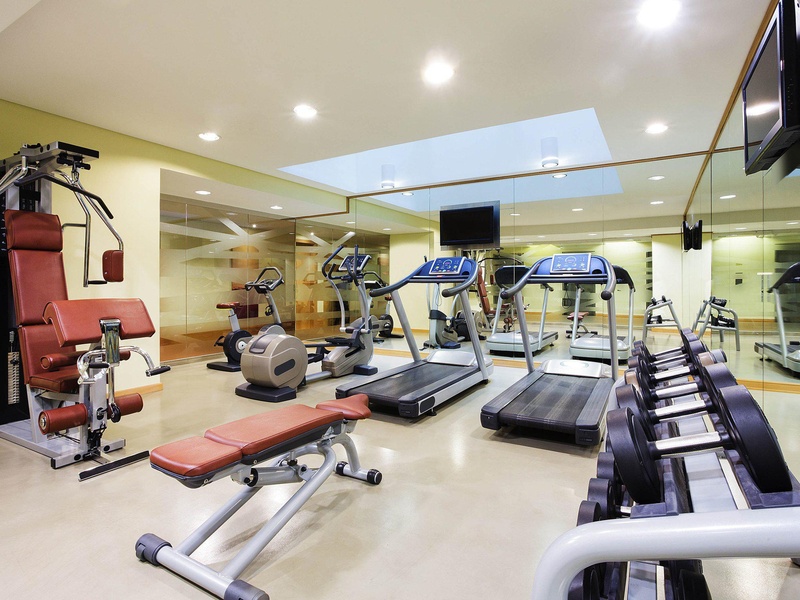 This 3-star hotel boasts a meeting room, spacious guest rooms, two restaurants and bar, 24 hours fitness centre and complimentary parking. Stay connected with free WiFi access throughout the hotel. 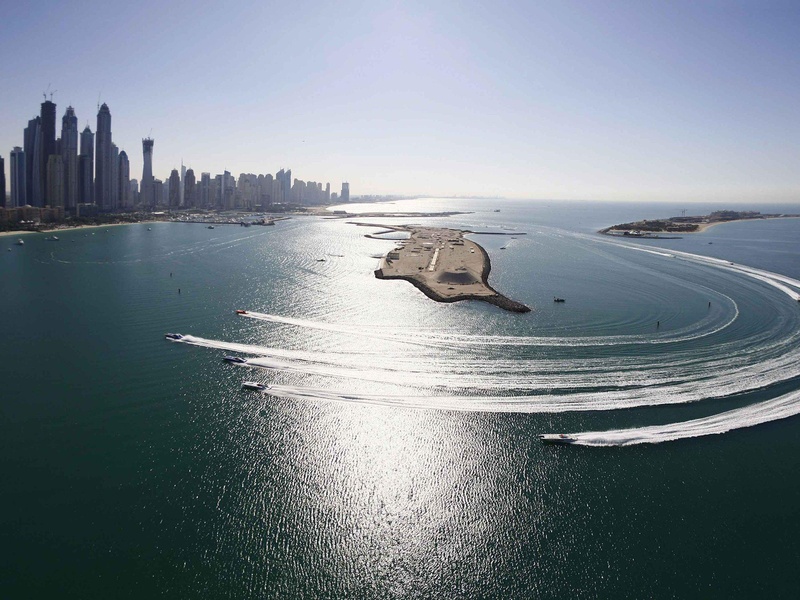 Take advantage of our complimentary shuttle service to the Al Mamzar Beach. Dubai Metro is nearby. Location of the hotel is amazing. Excellent location and service. Very good hotel for solo travelers. Close to Dubai Metro. Fantastic service. Great location. Awesome vibe. Memorable and very accomodating staff at front desk. Security staff: Superb and very helping. Staffs were extra friendly and adorable. Beer in the bar was refreshing. Bar is perfect. Thanks barman. Cleaned every day and new towels. Everything was clean and perfect. Bathroom towels were spotlessly clean. Good Dinner, Internet and breakfast. Wifi excellent. Everything was perfect just wifi. Ambience: Excellent. Lobby is excellent. Cleaned every day and new towels. Restaurant buffet fantastic. Thanks all staff in Buffet. Food delicious and presentable. Buffet breakfast is superb. I especially love the freshly baked croissant. Wonderful hotel breakfast. Carpet was dated and worn. Hotel rooms were more smelly. Towels are stained and worn out. Toilets are small. Very noisy and bad experience. Toilet is very very small.